You and your crew are there. You threw some steaks to distract the guard dogs. You were able to get through the security doors. You found the safe behind the painting. All you have to do is get into the safe and make your getaway. But do you have the right code? And can you trust your other thieves? 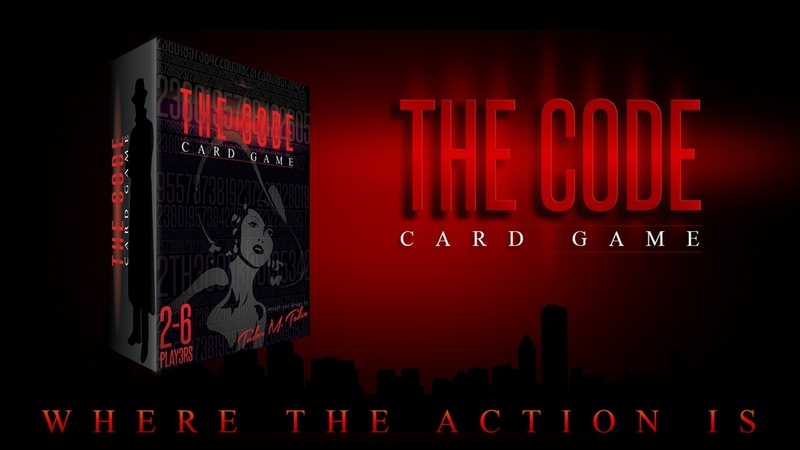 That's the story behind The Code, a new card game that's up on Kickstarter. In the game, players draw from the deck looking to be the one to draw the last code card. If you do, you win! If not, you've got other cards that you can play. Some will make you take another turn or cause your opponents to lose turns. Perhaps you'll trade hands with your opponent or make them discard. There's a little bit of everything in there. The Kickstarter campaign is up and running now and is set to go for another 25 days.